Since 1969 Fraserway RV has expanded from a small local business to the largest nationally recognized full-service RV dealership in Canada. Currently Fraserway boasts 7 locations Coast to Coast with an extensive selection of sales inventory to match your lifestyle, over 900 rental units for your driving adventures, extensive RV parts and camping accessories and top notch service departments to maintain your investment. The Fraserway RV team is 100% committed to customer satisfaction and takes pride in providing each and every customer with superior customer service, unbeatable pricing and extensive selection. 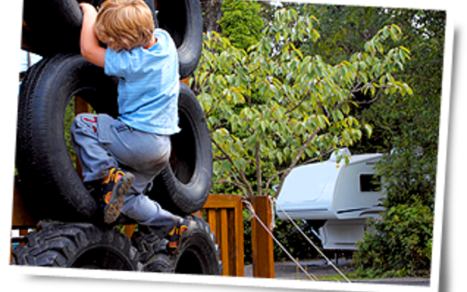 As a customer you can feel confident in choosing Fraserway RV for all your RV needs. 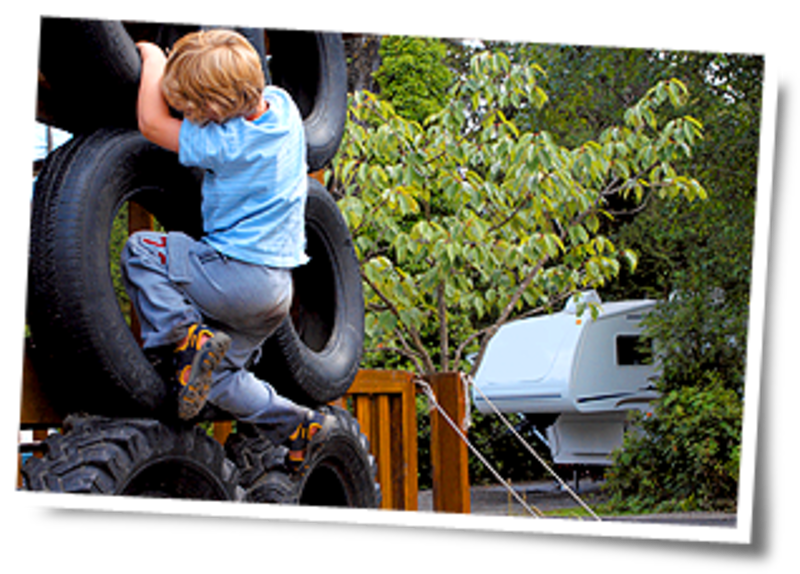 So whether it’s helping you purchase your dream RV, vacationing with an RV Rental, finding that perfect camping accessory or even performing regular maintenance, Fraserway RV is THE place for Everything RV Coast to Coast.